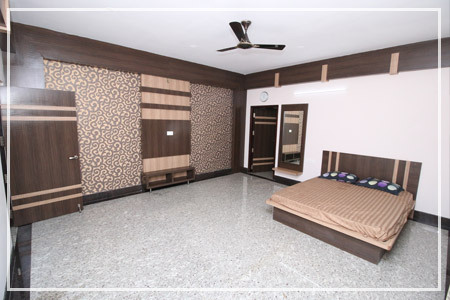 Creating a beautiful atmosphere beyond the regular marriage halls in Erode, Sri Vari stands apart with extraordinary services. Be it a family get-together or a marriage, we take responsibility to make it an unforgettable one with our hospitality. Integrating the finest services and cuisines, Sri Vari wedding hall in Erode has embarked on a remarkable journey since the inception at August 2015.